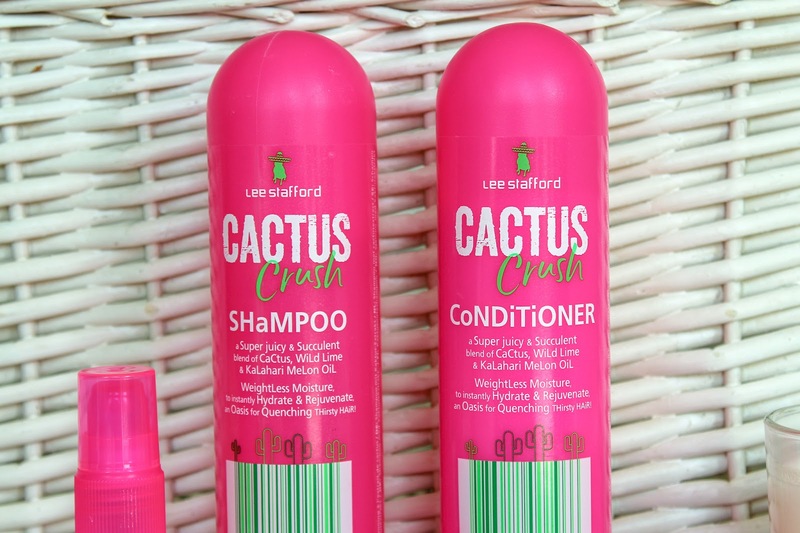 I have loved and used Lee Stafford hair products since I was a teen which was a pretty long time ago, and whenever I see the hot pink bottles and cool packaging I can't help but feel a little nostalgic. I had the Lee Stafford Cactus Crush collection arrive in August for me to try and it was love at first smell, boy does this collection smell good. I put the shampoo and conditioner straight in my bathroom so I don't think I even showed those two products in my unboxing because I was already using them. You just can't beat a bit of Lee Stafford hair care. 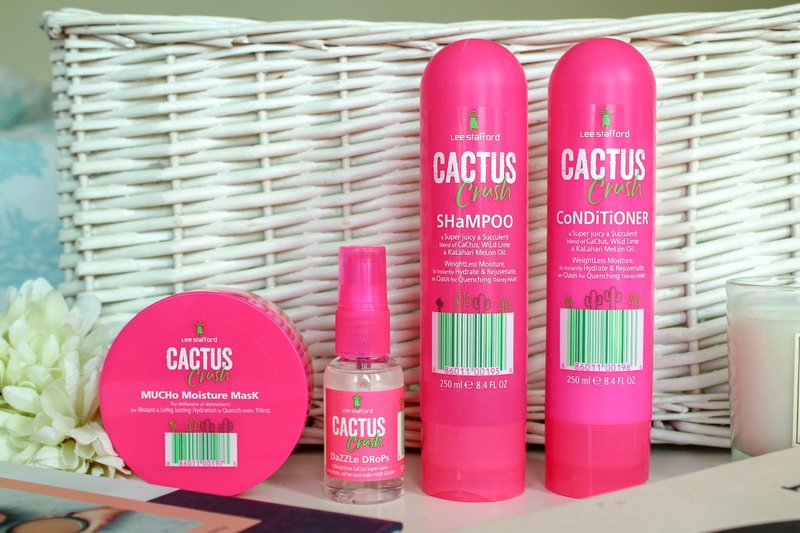 The Cactus Crush range is designed for keeping your hair hydrated. 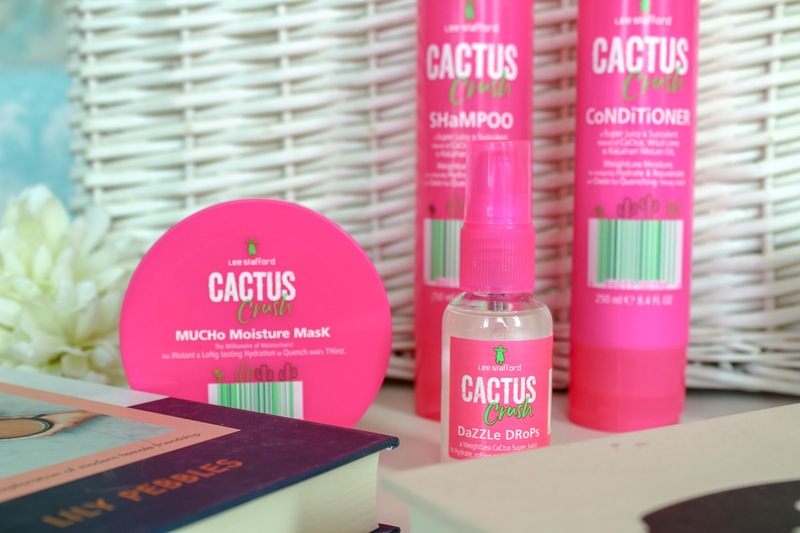 The oh so juicy blend of cactus, wild lime and kalahari melon oil helps replenish, restore and strengthen hair when it needs it most so it's been perfect for all the hot weather we've been having. 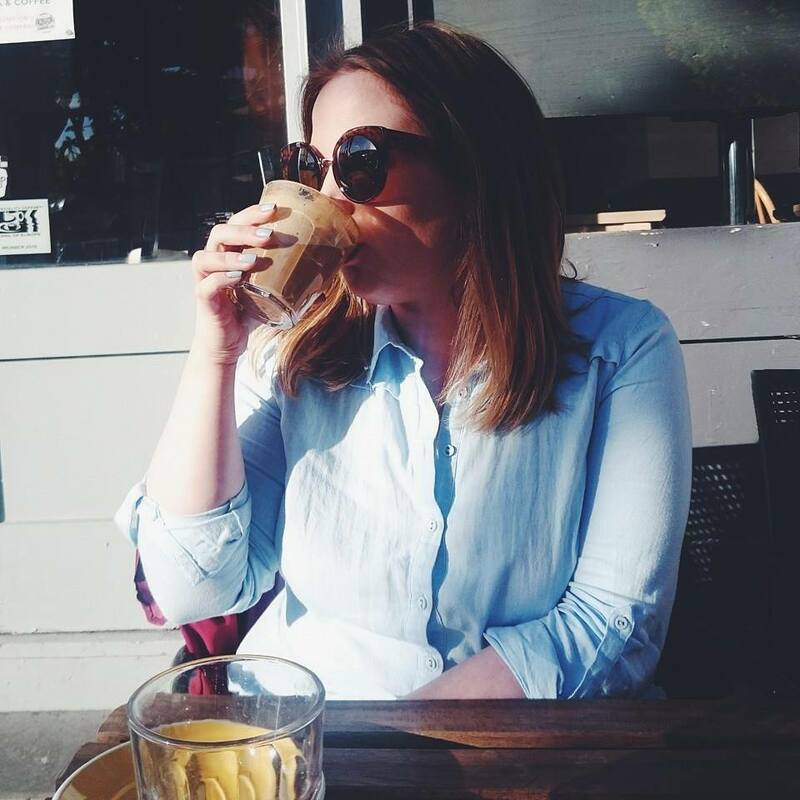 The shampoo and conditioner have been my favourite products to use recently because they smell so good and the scent sticks around with every hair whish. It really helps cleanse hair so it's really clean and hair feels softer, healthier and in much better condition. The conditioner makes the set, it's creamy and leaves my hair feeling incredibly moisturised. It's really great stuff and at just £7.99 each, they're a complete bargain. 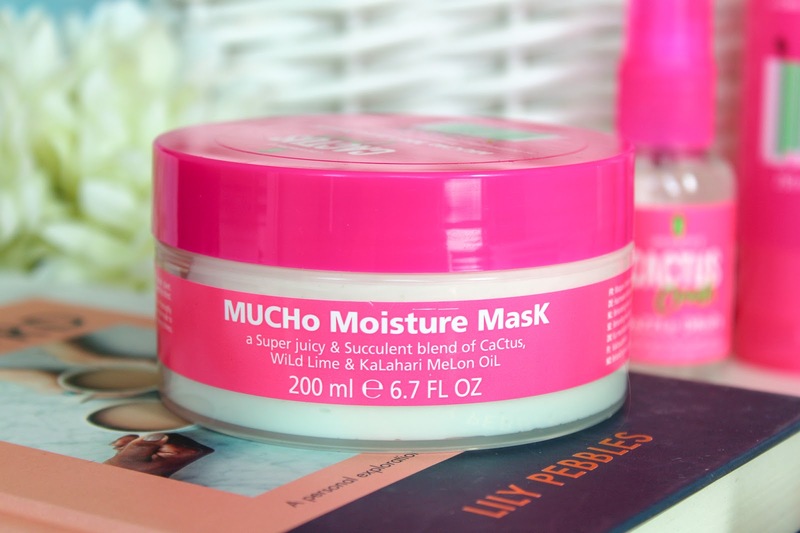 The Mucho Moisture Mask is 200ml of deliciously rich, super moisturising hair goodness for £8.99. The pot is packed full of antioxidants and vitamins to help repair and nourish hair in a matter of minutes. 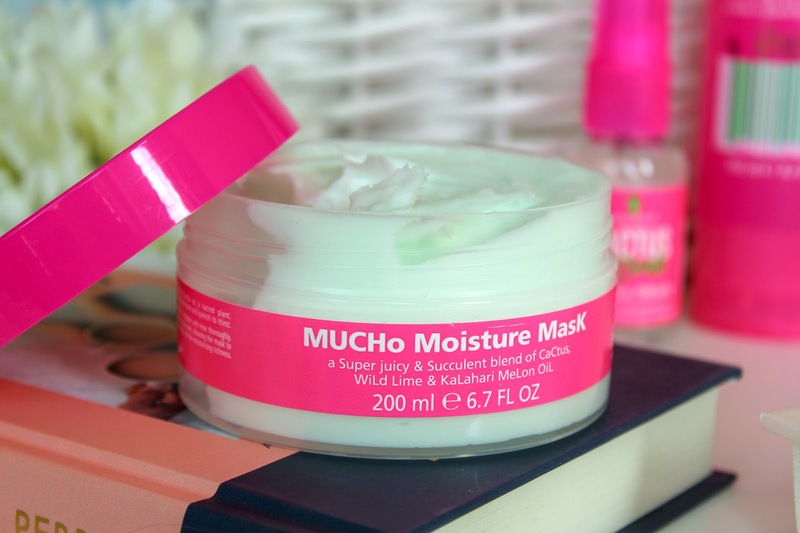 I love hair masks but when I don't have much time, this one is perfect because it delivers intense hydration quickly. It's long lasting and it doesn't weigh your hair down. 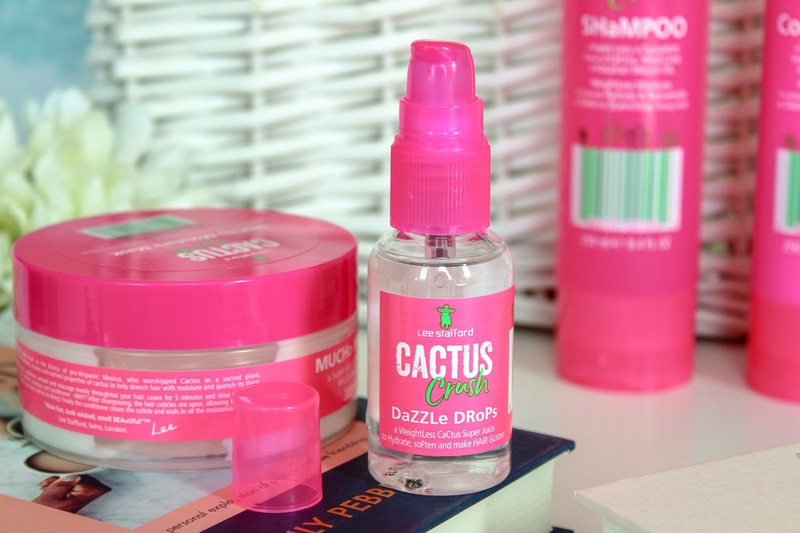 The last item from the range are the Dazzle Drops, the fab little hair serum that makes hair shineeeee! I'm a big serum fan, whether it's for my hair or face and these little drops of heaven leave my hair looking like I've just left the hairdressers which by the way I really need to do! Oops! Just dispense a couple of drops into the palm of your hand, rub hands then apply to the mid length of your hair. 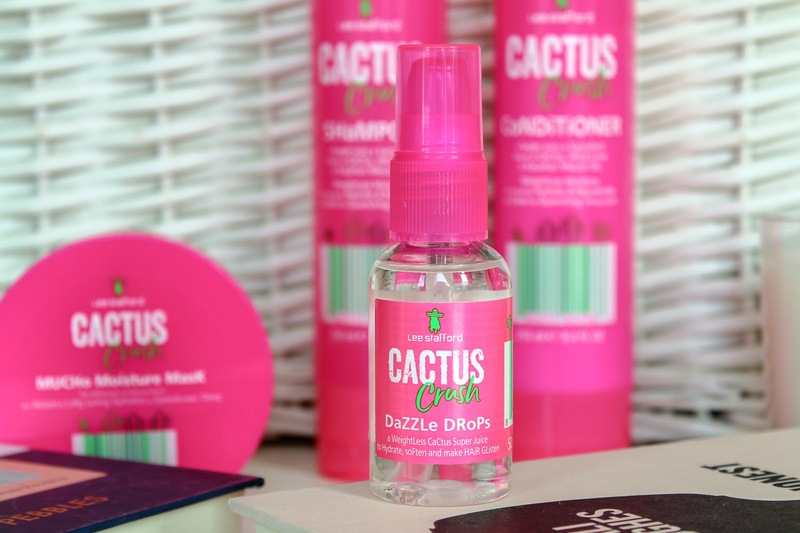 The drops are £8.49 and because you need the smallest amount, the bottle will last for ages. The range is available now in stores and online so now is a great time to make your hair happy. I used to swear by Lee Stafford hair care, I need to try them out again!